As one of Chicago’s trendiest entertainment districts, Uptown is a great location for buyers searching a lively atmosphere and a convenient place to call home. Uptown is also close to Lake Michigan and the CTA Red Line, so easy access to downtown and some fun-in-the-sun are also reasons why an Uptown Chicago short sale may be a great investment. Officially, Uptown Chicago’s boundary lines are as follows: Irving Park to the south, Clark Street up to Montrose to the west, Montrose over to Ashland to the northwest, Foster Avenue to the north, and the lakefront to the east. 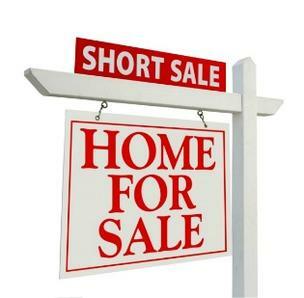 For more information on Uptown Chicago short sales, contact Ted Guarnero at (312) 566-8141.